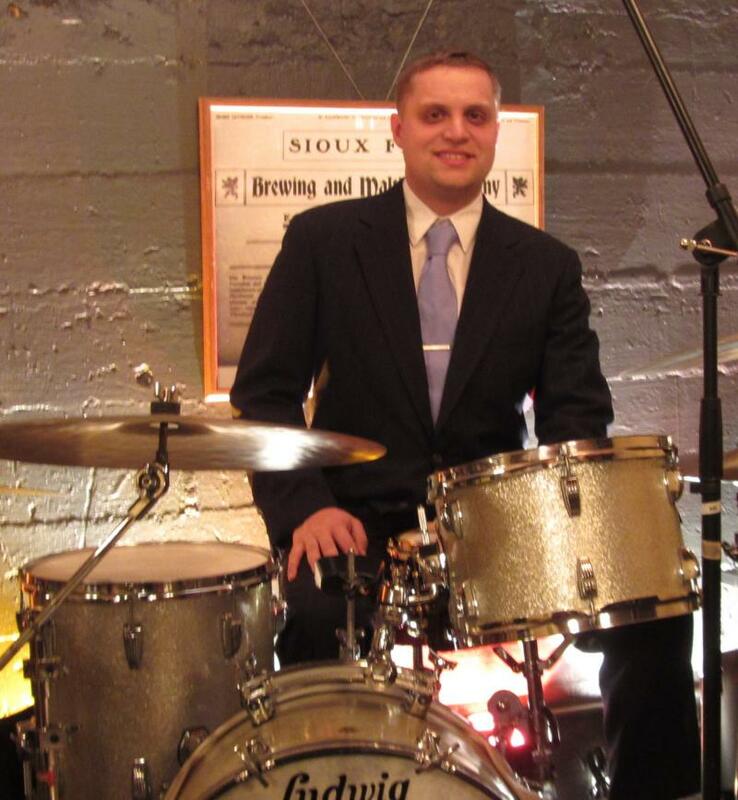 Daniel Heier is a drummer/percussionist based in Sioux Falls, SD. He holds a Bachelor's Degree in Percussion Performance from McNally Smith College of Music In St. Paul, MN. Daniel is an accomplished performer in jazz, commercial, and classical music. He has toured and recorded with many different artists across the United States including Andy Gibson, The Hegg Bros, Neely, Jeremy Vanderloop, The Resistance, Dustoff, Phil Mattson, The Diamonds, Matt Wallace, Anna Johnson, Dakota Jazz Collective, Milestones, the 129th Army Band, Dakota Wind Ensemble and many more. Daniel Currently serves with the 147th Army Band based in Mitchell, SD. Daniel is a constant student himself, always looking to improve and learn from great players of all styles. Throughout his education, he has studied under percussion greats such as David Stanoch, Marv Dahlgren, Kevin Washington, Gordy Knudtson, David Schmalenberger, Paul Stueber, and Dave Hanzel. Daniel has also studied privately with Chuck Case, David Northrup, Zoro, Danny Gottlieb and Chad Wackerman. Daniel is looking forward to join the Case School of Music Family and to share his knowledge and experience with students of all ages and helping them reach their musical goals. When not teaching or performing, Daniel enjoys reading, spending time with family, being involved with their church, and singing impromptu songs with his wife Heather for their daughter.